“Dogs Without Names” (2015, 107 minutes) will be screened on Wednesday, March 7, at 7 p.m. at the Japan Foundation Los Angeles, 5700 Wilshire Blvd., Suite 100, in Los Angeles. Directed and written by Akane Yamada (“All to the Sea”), this film, known in Japan as “Inu ni Namae o Tsukeru Hi,” combines documentary footage on the lives of dogs collected over a four-year period with a drama about a TV director, Kanami Hisano (Satomi Kobayashi), who is devastated by the passing of her beloved dog Natsu to illness. 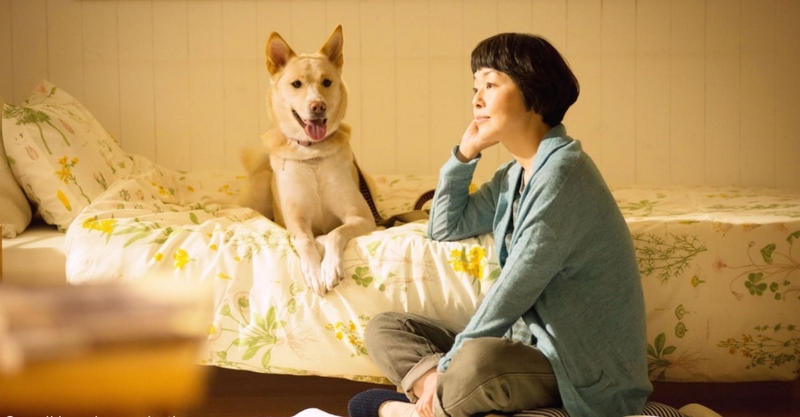 At the suggestion of an esteemed senior movie director, she starts filming a movie with dogs as the theme, going to adoption centers and shelters caring for dogs within the 20km “red zone” of the Fukushima nuclear accident. It changes her life. Encountering people thoroughly devoted to the daily struggle of saving even one more animal life, Kanami is tremendously moved. Realizing that action speaks louder than words, she resolves to do something important. In Japanese with English subtitles. Free; no RSVP required. Screenings are held every second and fourth Wednesday. For more information, call (313) 761-7510 or visit www.jflalc.org.